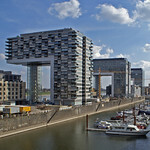 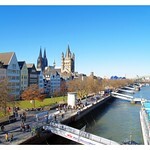 Cologne is one of the major cities in Germany with about 1 million inhabitants. 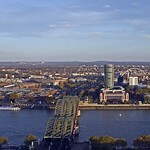 It is a hotspot for tourism, business and media. 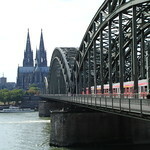 Cologne is situated on the river Rhein. 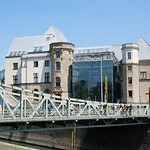 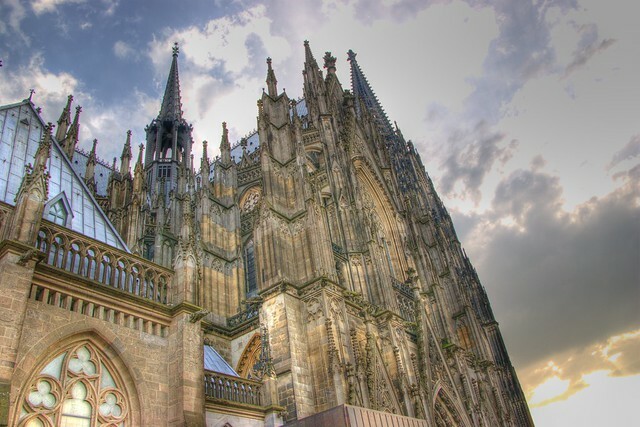 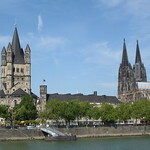 The most famous attraction in the city is the Kölner Dom cathedral but there are numerous museums other attractions.